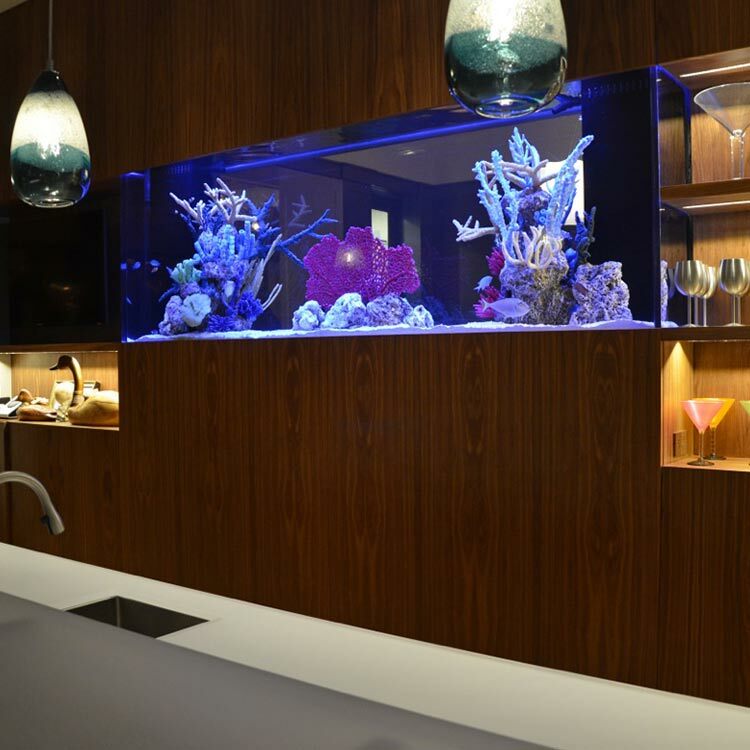 We have over 50 years of combined experience in acrylic aquarium design, manufacturing, filtration and construction of individually designed projects. The combination of these components allows us to be an integral part of your project, from concept design through start-up, which will assure your happiness with your one of a kind aquatic environment. 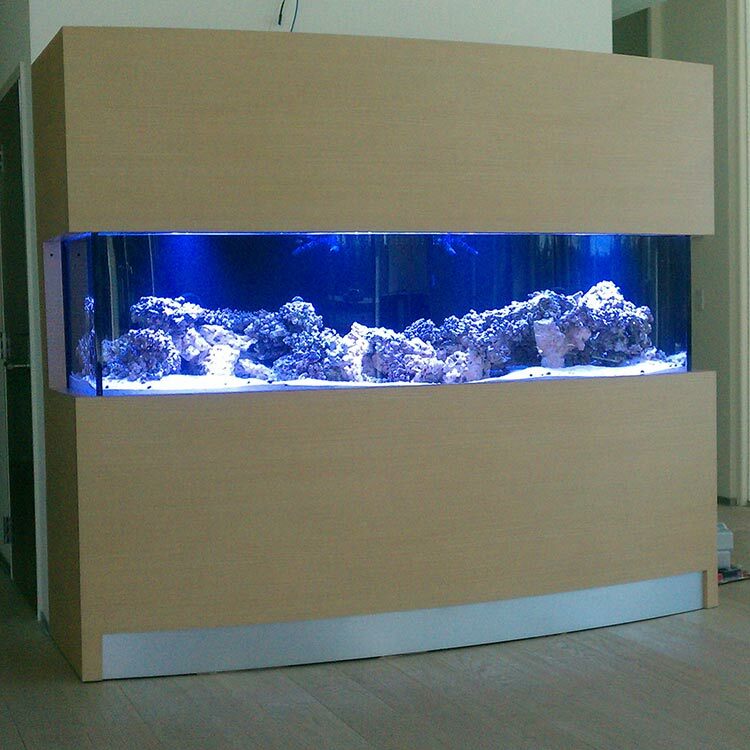 We are premier acrylic aquarium builders who stand behind our tanks. 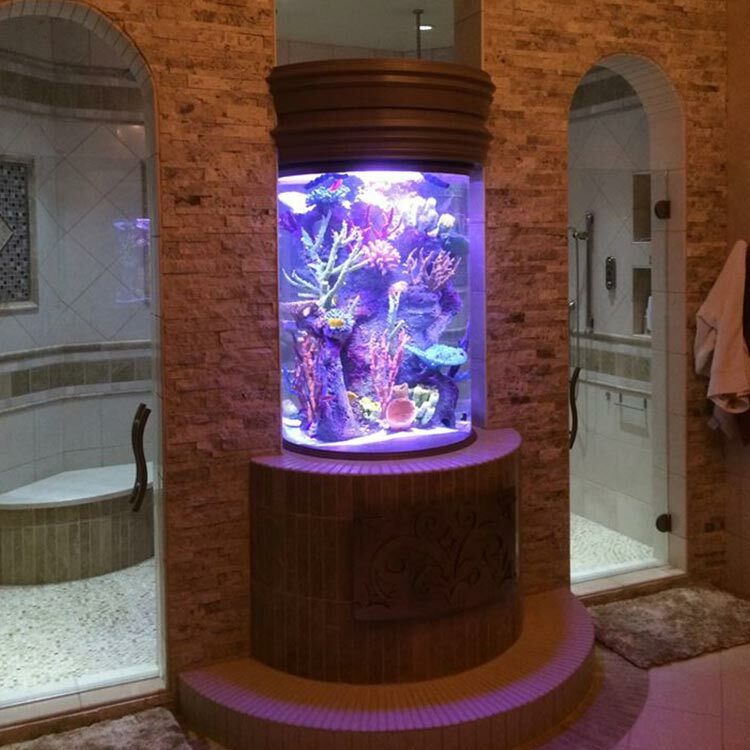 We also understand that your project and your vision requires more than just the tank- that is why we have hand-picked the best in the aquatic industry to align ourselves with. Our philosophy is simple, treat our customers with respect and deliver on our promise to build the best acrylic aquariums and aquatic exhibits in the industry. By doing so, our clients will always be satisfied and our service will continue surpass your expectations. Our reputation will always be sound. 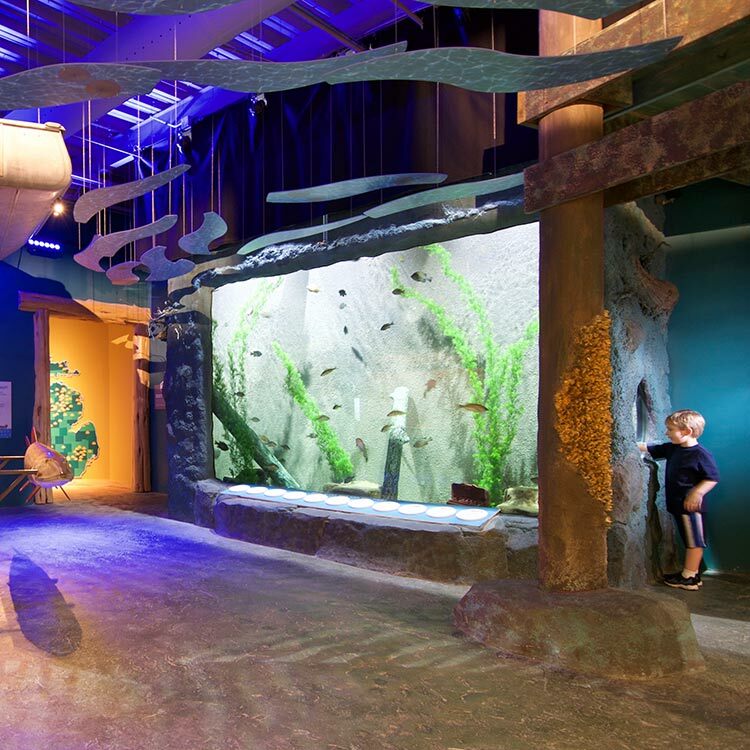 The founders of Titan Aquatic Exhibits have extensively worked with the leaders in the aquatic industry, construction, public aquariums and museums. 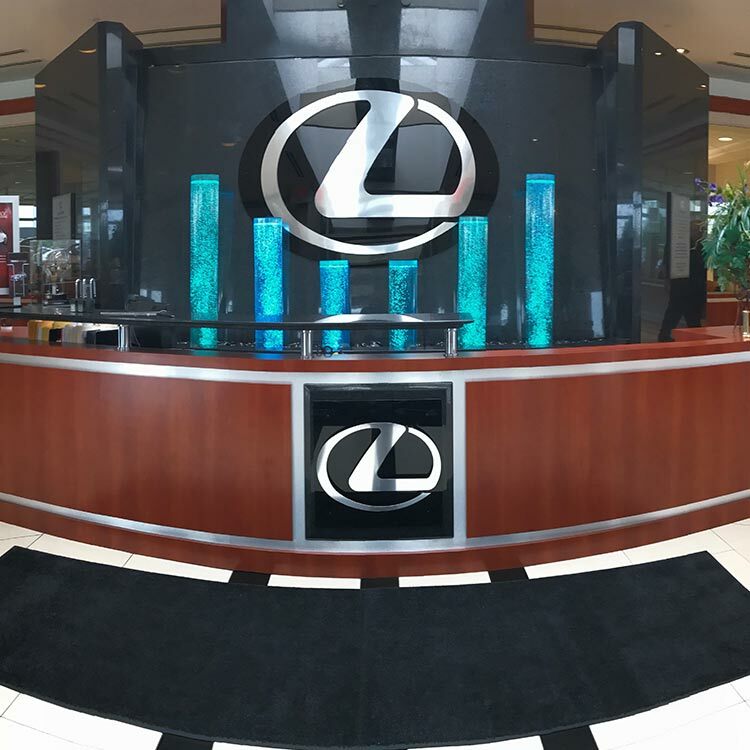 Our experience and knowledge are here for your use to help you bring your desire of having a show piece aquarium for your home or business to reality. There are plenty of reasons to start your aquarium. We have a list of some of the benefits of having an Aquarium in your life. 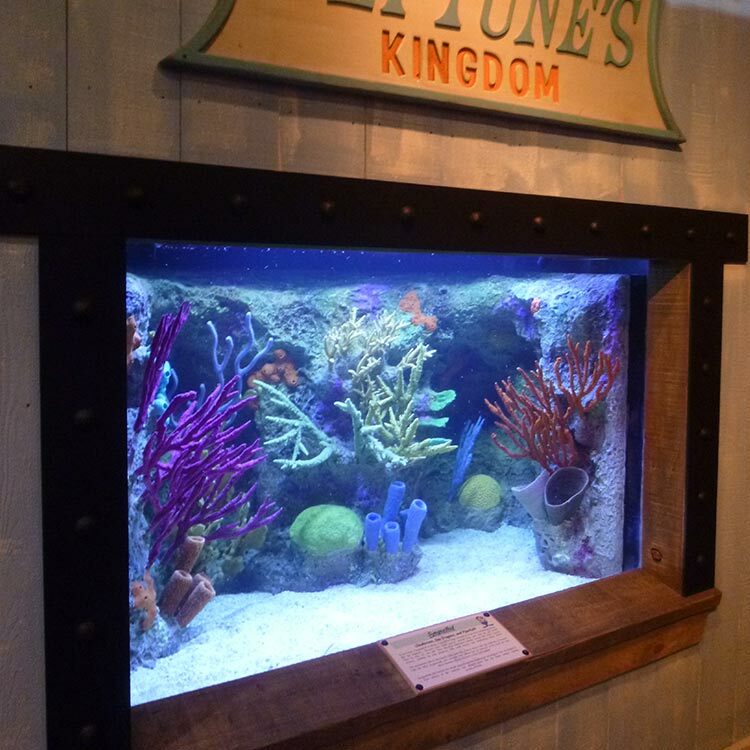 Titan Aquatic Exhibits has a combined fabrication experience of almost 60 years building custom acrylic aquariums. This being said, our two top fabricators each have over 24 years in the custom acrylic aquarium world. 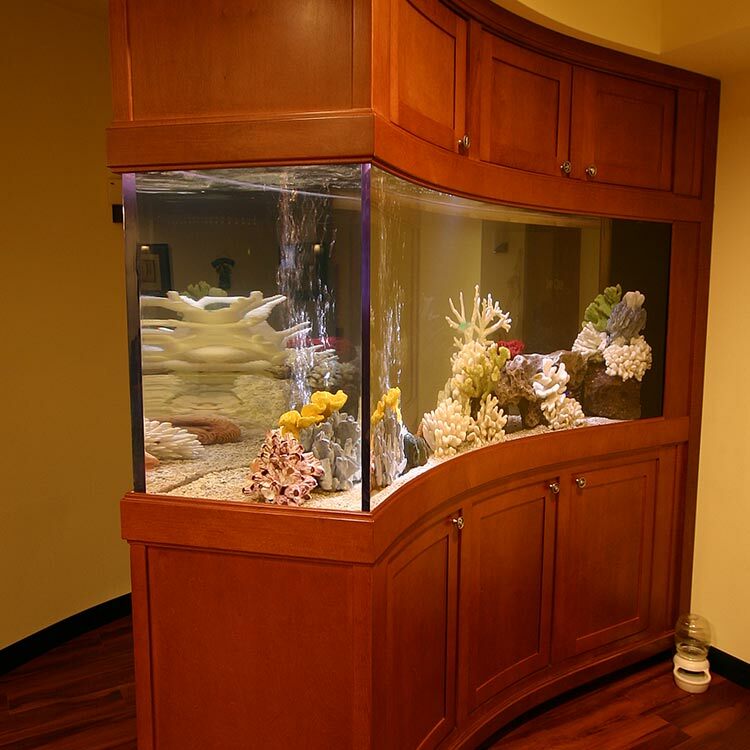 I’m not aware of any other acrylic aquarium manufacturers that have a single fabricator with the same experience. 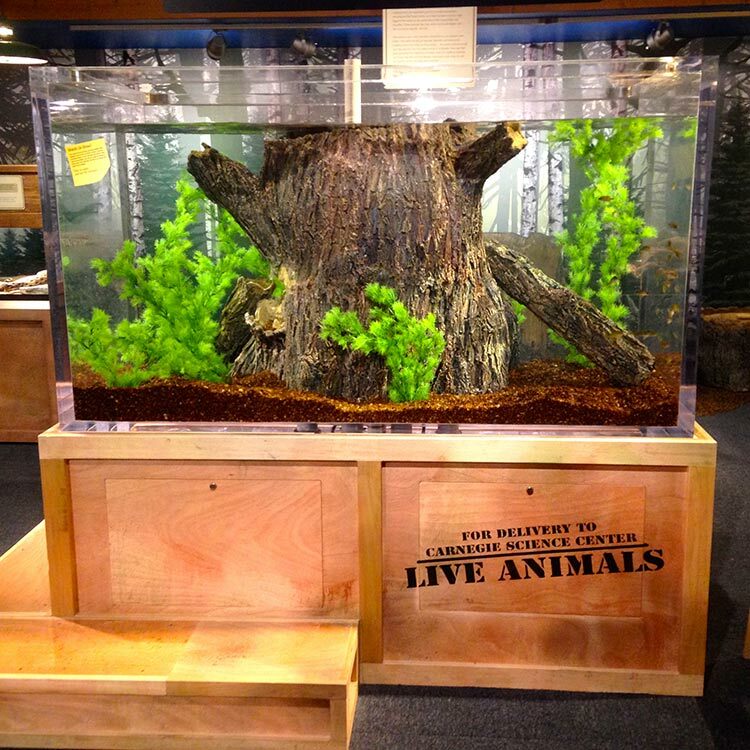 This can be seen when looking over our vast library of large custom formed acrylic aquariums. Many of which could not be possible without the experience that we have at Titan. We use only the best engineering practices and fabrication techniques. We have carefully selected only a few brands of acrylic that are suitable to build our aquariums. All materials we use have gone through extensive material testing as well as bond strength testing to ensure that we offer nothing but the best quality in the industry. All our aquariums are designed to withstand a 750-psi bond stress which is below the industry standard to avoid long term crazing in bonds. Higher stress thresholds can certainly hold up, within reason, but may be prone to bond failure long term. Lesser engineering standards may also be prone to crazing within the center of viewing panels due to long term stress from increased deflection of the aquarium panels. When shopping acrylic aquariums, you should also note your initial cost versus long time longevity of your purchase. While we have decades of practical knowledge in custom acrylic aquarium fabrication, we also have an in-house engineer who worked within the Reynolds Polymer Technology engineering team for 5 years running stress analysis via FEA software. Titan can provide FEA analysis and PE stamps for any of our projects across the globe. Most certifications are done with our U.S. or global engineering partners. Titan Aquatic Exhibits offers two standard bonding methods. Standard acrylic aquariums are available with our own custom solvents and welding techniques that are proprietary to Titan. These offer the same bubble free bonds as our exhibit grade seams with a slightly larger “glue wash”. 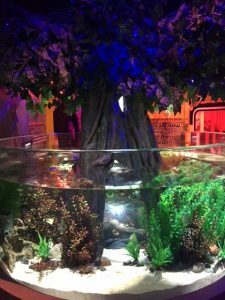 Exhibit grade seams are also available with a bubble free finish but a nearly invisible “glue wash” which is our standard for museums and public aquariums worldwide. Our exhibit grade seams are as close as you can get to a single monolithic cast panel. 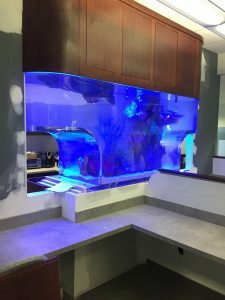 Regardless of your choice, you can be assured that you are getting the finest aquarium fabrication techniques available in our industry. Titan Composites also has over two decades of experience with aquatic exhibit acrylic panel installation as well as custom acrylic pool panel installation. 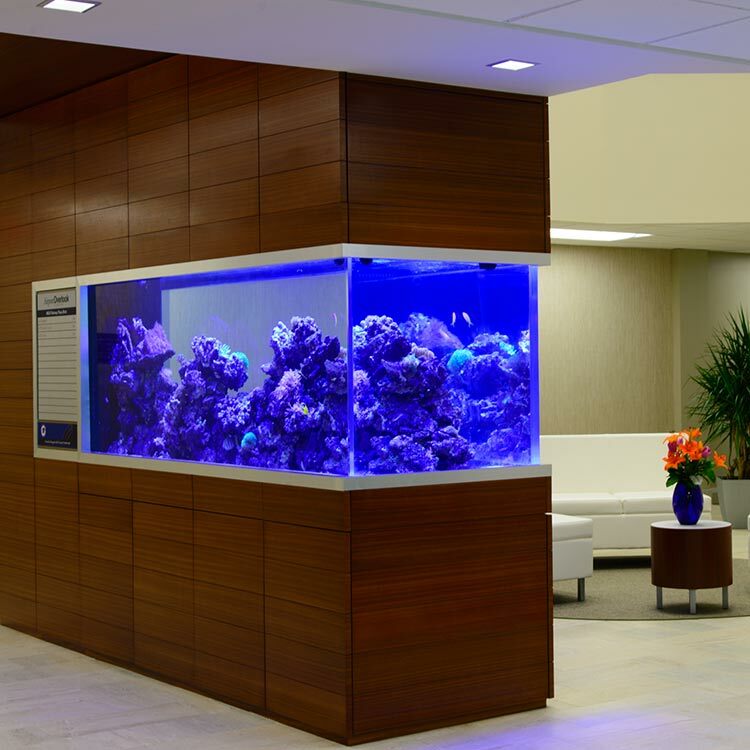 Our in-house team has worked all throughout the world installing acrylic aquarium panels. 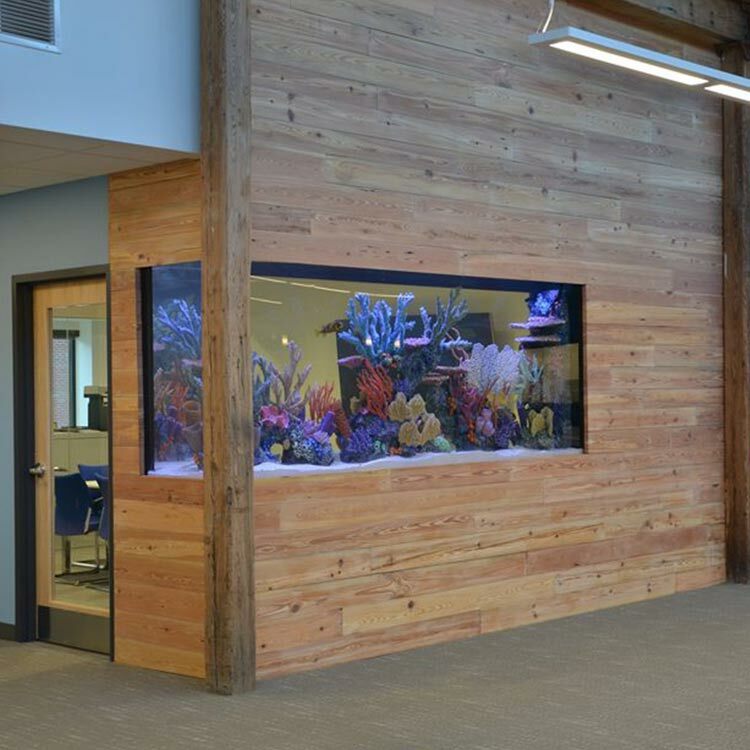 All our panel installations are engineered for less than 800 psi tensile stress for fully supported panels and for an L/400 deflection for panels with unsupported tops such as pool panels and touch tank aquariums. These industry standards provide for panel aesthetics and long term structural integrity. With all panel installations, we can provide acrylic panel rebate details as well as waterproofing advice, concrete prep, and service if needed by our clients. Titan also offers underwater sealant repair, waterproofing application, and wet and dry side polishing of exhibits. Many times, they are a quick simple fix for your exhibit, and while it may just be a “Band-Aid”, we will offer long term solutions to fix your problems. 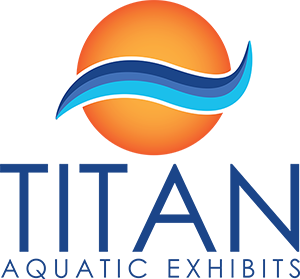 Regardless of your aquatic project, the Titan Family of companies (Titan Aquatic Exhibits and Titan Composites) is here to take care of you and exceed your expectations. We welcome all your new endeavors and slightly challenged exhibit solutions. Please let us know how we can help you and your team. Also be sure to checkout this helpful article on acrylic vs. glass aquariums!